For a couple of years now, I’ve been thinking about the next generation of freelancers. Freelancing, in general, isn’t something taught in school. Career advice in general (there are exceptions) seems to be stuck in the dark stages at most schools. With unemployment on the rise, shouldn’t we be inspiring teenagers to look beyond office and shops jobs that lack job security? On Task Squad, you’ll be able to find jobs that last from a couple of hours to days or even regular occasional work. Jobs range from helping out at events to working with start-ups. 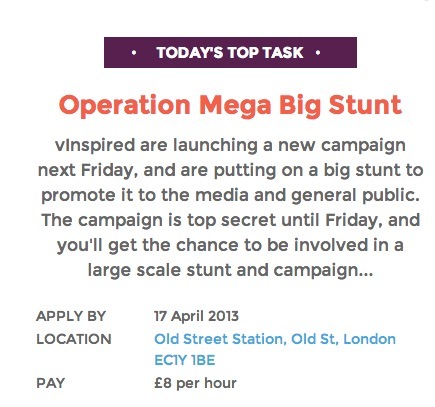 As a further bonus, For every hour of paid work a young person undertakes through the Task Squad site vInspired receive £2 from the task-posting organisation. Beyond supporting Task Squad, the money earned goes towards offering easy-to-access opportunities and support for young people to get involved with good causes in their communities. Once you’ve completed a couple of jobs, you’ll start to earn a reputation on Task Squad, which helps when applying for other roles. So, if you’re 18-25, you can join Task Squad and grab short-term, paid jobs. Pretty fantastic for students too, eh? Are you 18-25? Would you use a service like Task Squad? Continuing the series of Christmas gift ideas for freelancers and home workers, this week includes a stylish laptop bag, a giant beverage and a handy bit of stationery. 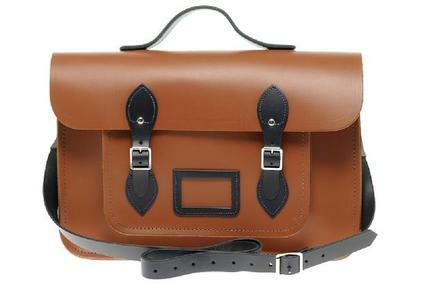 It’s something of a cliche, but the Cambridge Satchel Company satchels are still one of the most in-demand bags of 2012 – and they’re the perfect size for holding an iPad or laptop. At £145, they’re not cheap, but they’re fantastic quality – and you can get them embossed too. A giant coffee cup. Who wouldn’t want a coffee the side of their head? Plus, at £29.99 it’s good value for money. I’ve seen designer coffee cups of a standard size at that price. Freelancers! Home workers! What are you hoping for this Christmas? 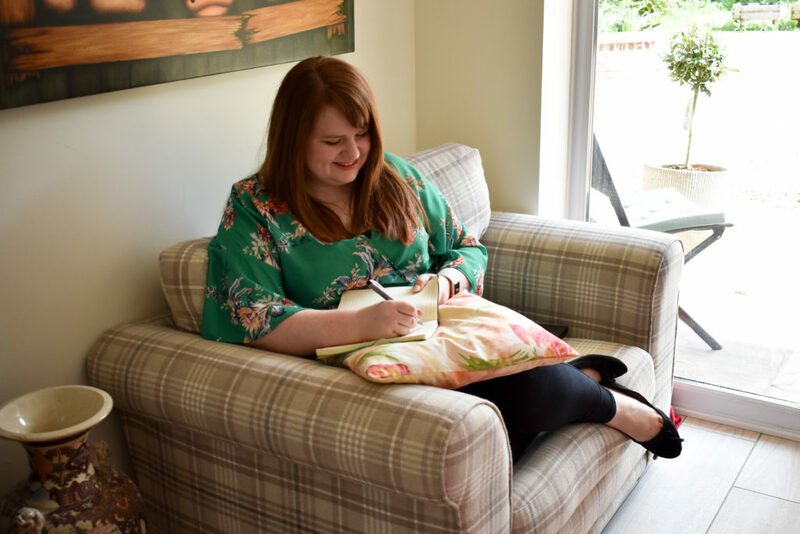 In an ideal world, those working from home would get up at the same time as everyone else, and don the same smart workwear and flawless hair and make up as the rest of the working world. But really, this seems like a terrible waste of an outfit when the only people that will see you during a working from home day are the postman and your family. That said, I’m not suggesting you give in and resort to wearing your pyjamas all day. This will only lead the postman to believe you’re off work unwell, and your family to make sarky remarks about ‘lounging around all day’. So, for the female home workers among you, I’ve put together a selection of the best clothing to wear at home, which caters to both your comfort and your style needs. Obviously this is only my opinion – if you want to go for power suits or Lady Gaga-style outfits, I applaud you! Primark also does a great range of loungewear – I’ve got several of their black stretchy trousers, which wouldn’t look out of place at a yoga class. Draped jacket with faux leather detail from Zara. Another Zara find (they really do have lounge chic down to a T), a Striped Sweater with lace detail. Dresses and leggings/tights are a great combo for the Working From Home uniform. 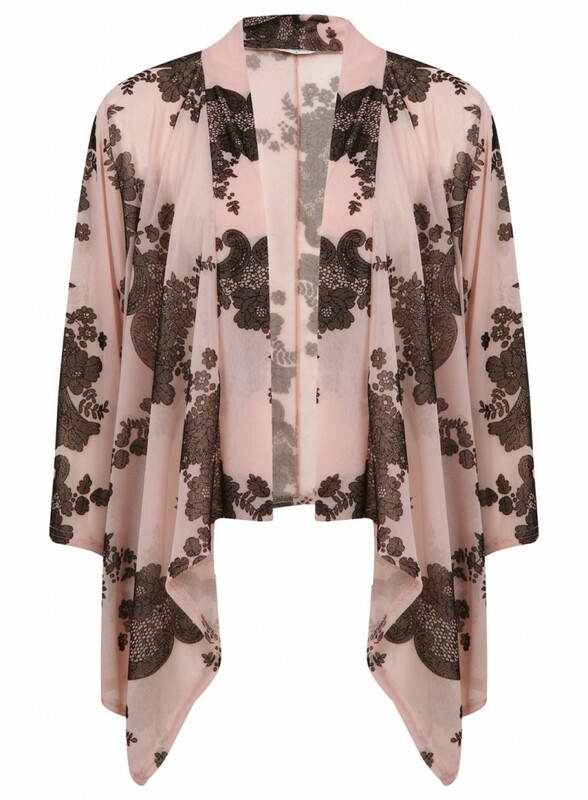 Comfortable to work in, but stylish enough for you to quickly pop out if you need to. 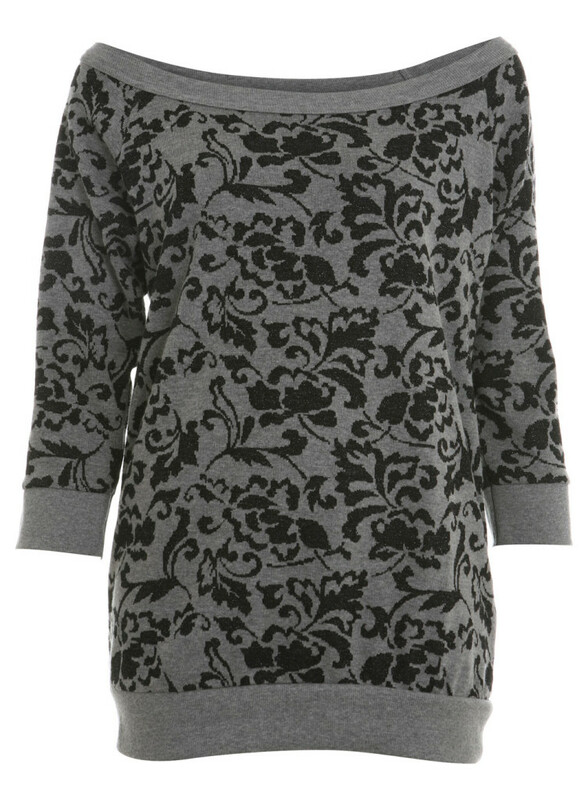 Dorothy Perkins are always worth a browse for great casual dresses, like the below. Stick with me here people. One of the wonderful things about working from home, is that you get to wear delightful, luxurious knee-high socks, and no one bats an eyelid. 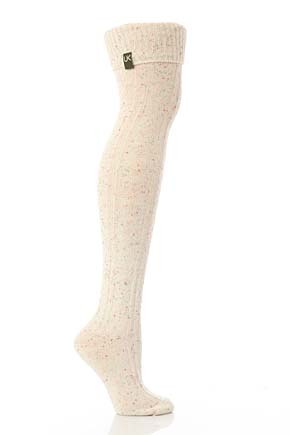 I love the whole range from Urban Knit, but these cream ones look extra cosy. 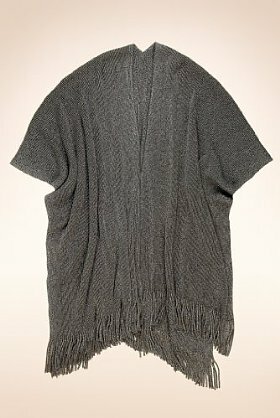 When it’s really chilly, save on the heating and wrap up in this Cashmilon™ Tassel Trim Knitted Wrap from M&S. What do you wear when you’re working from home? Continuing the series of Christmas gift ideas for freelancers and home workers, this week includes two gifts perfect for a home office and one to make networking a more professional affair. I have a beautiful Orla Kiely DAB radio, and the background noise of the radio stops me going stir crazy. 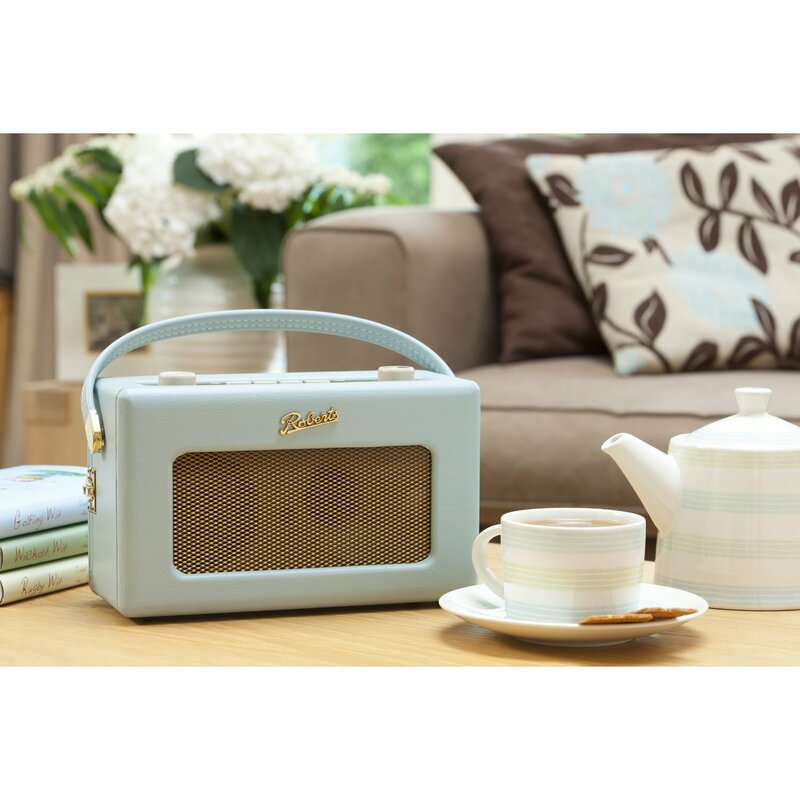 This Roberts Revival Digital radio is wonderfully retro, plus it has up to 120 hours battery time for when you’re freelancing on the go. The Roberts Revival DAB Digital Radio is £159 from Amazon. 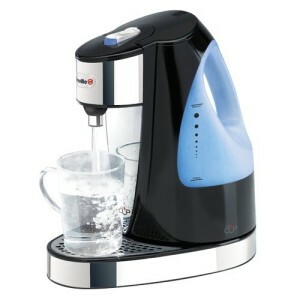 If the freelancer or home worker in your life is a caffeine addict, this Breville Hot Cup could come in handy. It dispenses five cups of hot water without refilling. Perfect for when they’re working on a project and don’t want to keep nipping to the kitchen. The Breville Hot Cup is £39 from Amazon. Most freelancers and home workers need to do networking at some point. 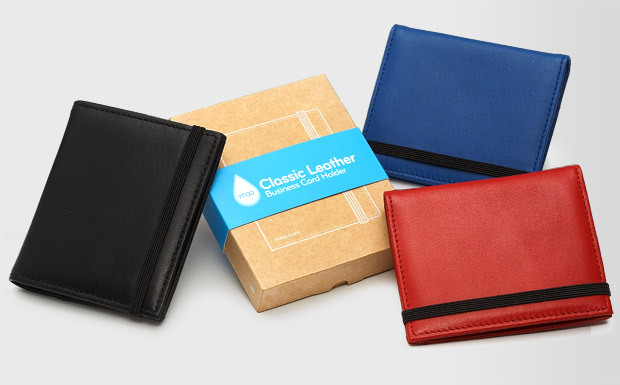 Rather than fish business cards out of a pocket or wallet, these luxurious leather business card holder from Moo are perfect for carrying them around, and are just £9.09. I’m a big fan of Moo for printing business cards too – and they do gift cards if you want to help a freelancer just starting out. With Christmas just a few weeks away, I thought it might be nice to put together a Christmas gift guide for the freelancers or home workers in your life. Every Friday until Christmas, I’ll give you three products that would be perfect, in three different pay brackets – Over £50, £10-£50 and under £10. I’d love to hear what you’re hoping for this Christmas too, so leave a comment to tell me what you’re hoping for in your Christmas stocking. 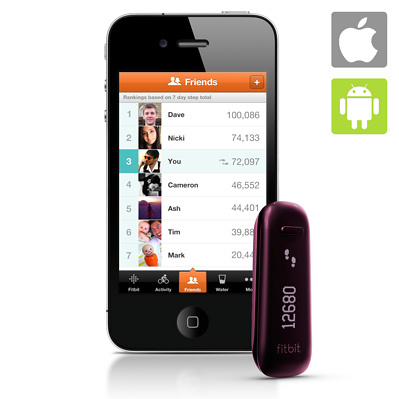 The Fitbit is a clever little gadget that takes the humble pedometer to another level. 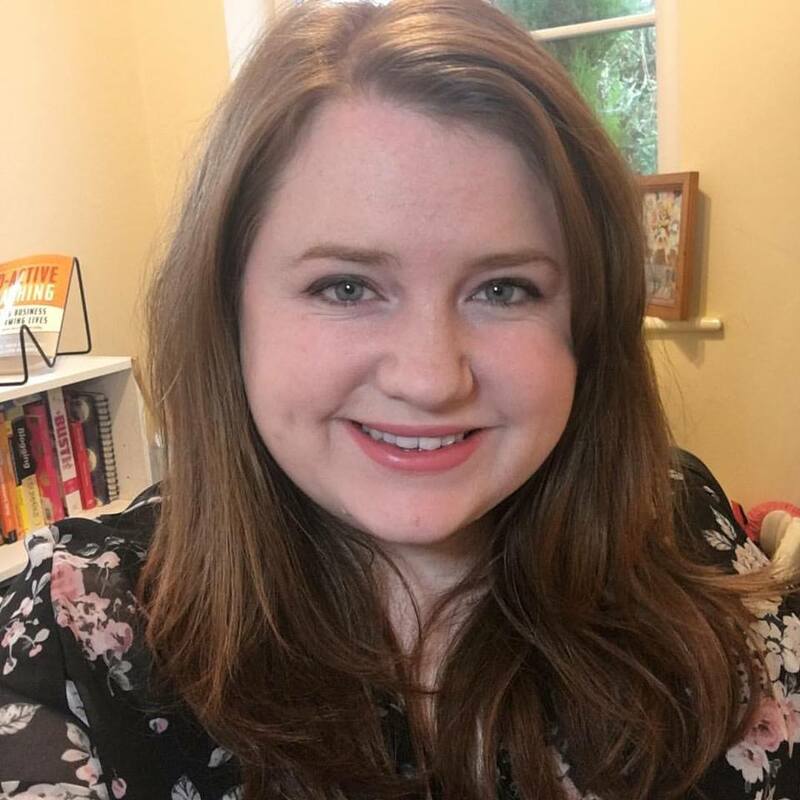 It’s a “personal trainer, dietician, lifestyle coach and motivational guru”, which should be helpful when freelance life or working from home can make us a little less active. Use it when you’re exercising or just moving around on a daily basis, then upload the data. You’ll get a ton of advice, analysis and data, and it’ll even set goals for your diet and exercise going forward. The Fitbit, is £79.99 from Firebox. As a home worker, I often find myself getting into a project for hours, then suffering from tension headaches and aching shoulders. This cute little massager set from Beurer has a head, face and body massager, so you can give each area a touch of pampering. Although I don’t generally buy in to the ‘pink for girls’ gubbins, I do like the mix of silver and pink/purple in this set. The Beurer Mini Massager Set, is £35.65 from Amazon. 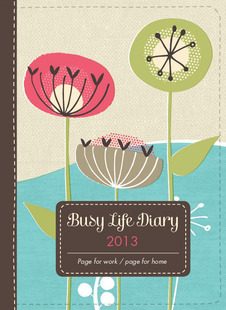 I was contacted on Twitter about this diary, which has pages for work and pages for home life, which makes it easier for a busy freelancer to plan their home or social life, and their business life. Clever, huh? Go on then, let me know what you’re hoping for in your Christmas stocking! Flexi-working – Are Work From Home Fridays the answer? With Nick Clegg outlining a proposal to give all workers the right to demand flexible working, I thought this infographic about Work From Home Fridays was worth a share. Flexible working has been available to parents for several years now, but Clegg is hoping to expand the concept to all workers, and therefore remove the stigma of flexi-working. It’ll be interesting to see what impact this will have on businesses, especially as there are additional plans for parents to share a year of parental leave when they have a child (a practice that has been successful in several European countries). Work From Home Fridays may be one way to adopt a flexi-working approach, where employees can choose to work from home one day a week (depending on the role, obviously). What do you think about the potential move to increase flexi-working and rework parental leave? 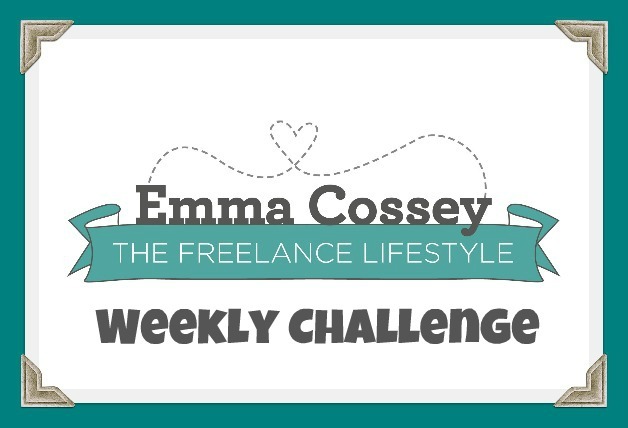 This week’s Weekly Freelance Challenge is an easy one. In theory. This week, I want you to schedule in some tech-free time. Whether it be an evening, a day or a whole weekend. Personally, I think one of the hardest things about freelancing is switching off from work. Mainly because the constant stream of tweets, Facebook notifications, emails and stats are addictive. So! Switch off your computer, pop your phone on silent (or even better, I dare ya!, turn it off) and ignore your iPad for a few hours. Now go do something fun. Take the time to cook a meal with your partner/friends/family, and sit down at the table together to eat it. While you’re cooking, you might want to do some meal planning. Go for a walk somewhere. It’s autumn, perfect for nature walks. I’m putting together a nice little board of autumnal delights on Pinterest. All those Pinterest craft tutorials you’ve been saving up? Print them out before you turn off your computer, then do one or two of them. Catch up with friends. Go shopping. Have a pampering session. Hit a workout class together. Y’know, take the socialisation offline. Volunteer. I rounded up some of the best fun ways to get involved with your community over on Dork Adore, and if you’re 14-25 there are plenty of opportunities on Vinspired too. Have a whole day in bed, with a stack of magazines, books, your favourite food and, if you must, your favourite box set. It’s tech, but not quite as bad as your computer, iPhone or iPad. 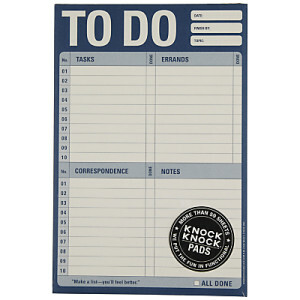 If you have to do something work-related, get on with your accounts or give your desk a spring clean. Do anything. Just don’t check your emails. Will you be scheduling in some tech downtime this week? How did you do on last week’s challenge to do something scary?